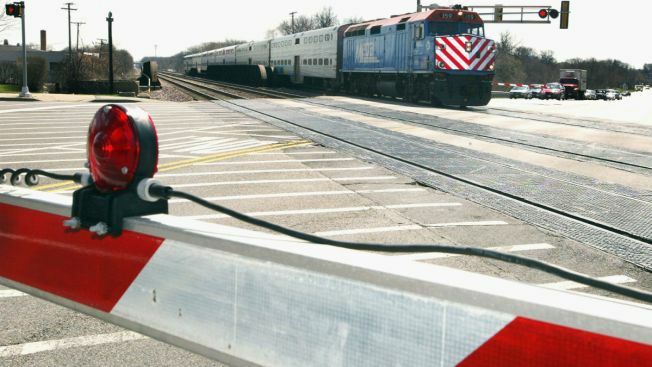 Metra Union Pacific-Northwest service has been restored with extensive delays after a pedestrian was fatally struck by a train Friday morning on the Northwest Side. The person was hit by outbound train No. 618 about 7:30 a.m. near the Edison Park station, 6730 N. Olmsted Ave., according to a service alert from Metra. The person was dead at the scene, according to the Chicago Fire Department. The person’s age and gender were not immediately known. The Cook County medical examiner’s office has not released information about the fatality. Inbound and outbound train movement was initially halted near Edison Park, but the inbound tracks were cleared for service to resume by 9:20 a.m., Metra said. By 11 a.m., all tracks were cleared and trains were moving again in both directions with extensive delays. Passengers are advised to listed to platform announcements for the latest service changes, Metra said. The CTA accepted Metra tickets on the Blue Line at Cumberland, Harlem, Jefferson Park, Montrose and Irving Park while inbound service was stopped. The agency stopped taking Metra tickets shortly before 10 a.m.